Today the star for our Korean celebrity brand pick is Kim Hyung-Soo. 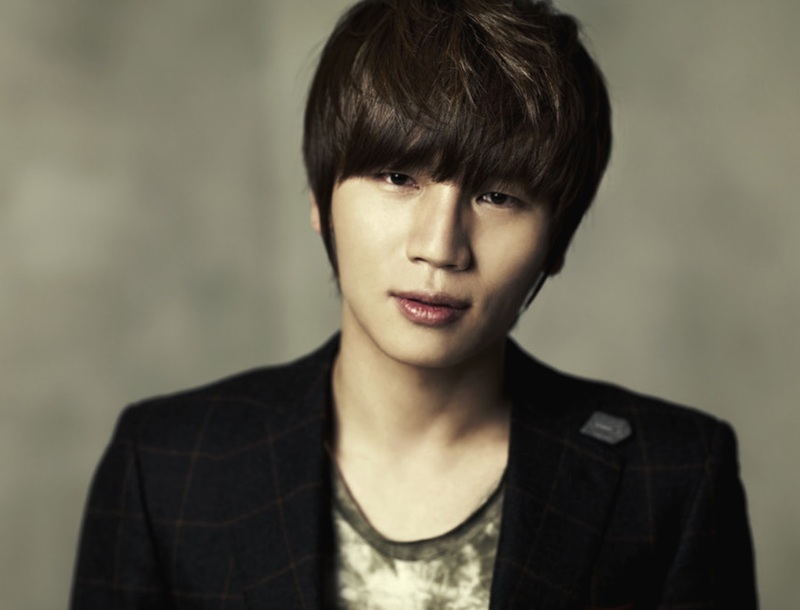 Kim Hyung-Soo (born December 30, 1981), better known by his stage name K.Will, is a South Korean ballad singer, vocal coach, dancer, composer, and actor. 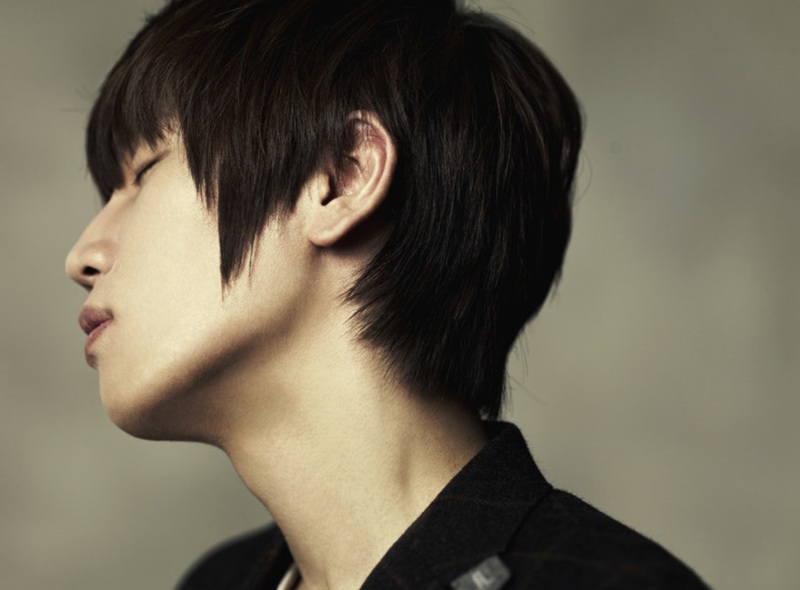 K.Will first became known in South Korea through his single called “Dream” in “A Love to Kill” OST, released in 2006. A year after his single and 5 years after being a trainee and a vocal coach, he released his first album “Left Heart” in 2007. After two years, he came back with another successful single “Love 119” in December 2008. 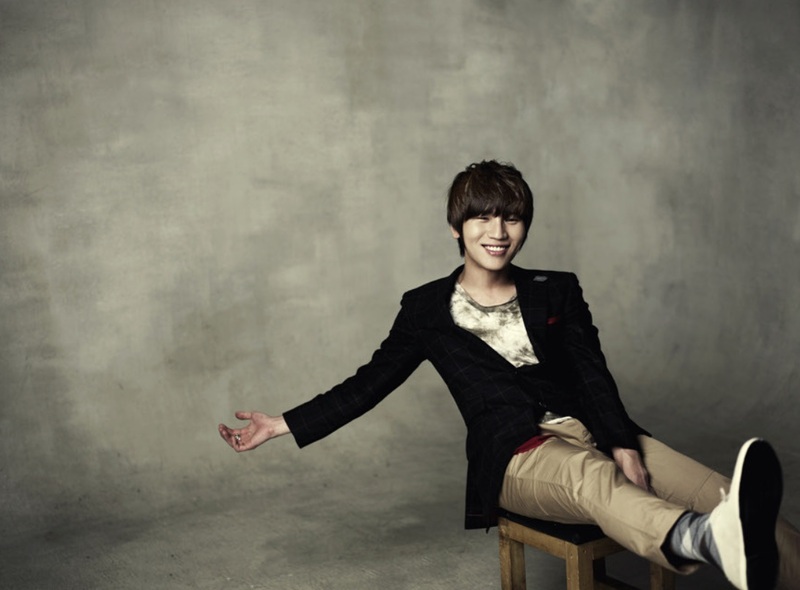 This was followed by a mini album “Dropping the Tears” in April 2009 and his second (and latest) album “Miss, Miss and Miss” in November 2009. 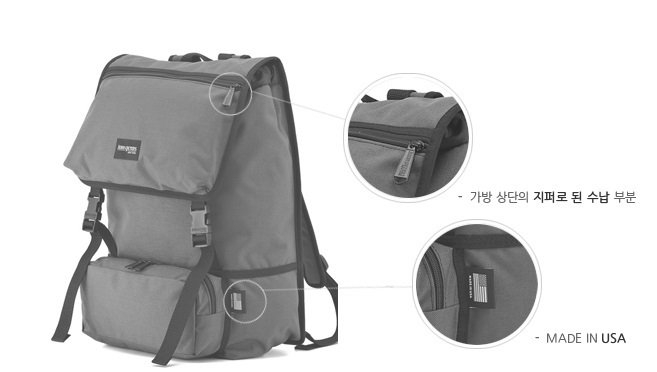 Korean Celebrity Brand Backpack: John Peters New York. K.Will’s choice is John Peters New York. It’s a great, all-purpose backpack, especially useful for school and daily use. You can check out the full line on our website, www.johnpetersnewyork.co.kr! 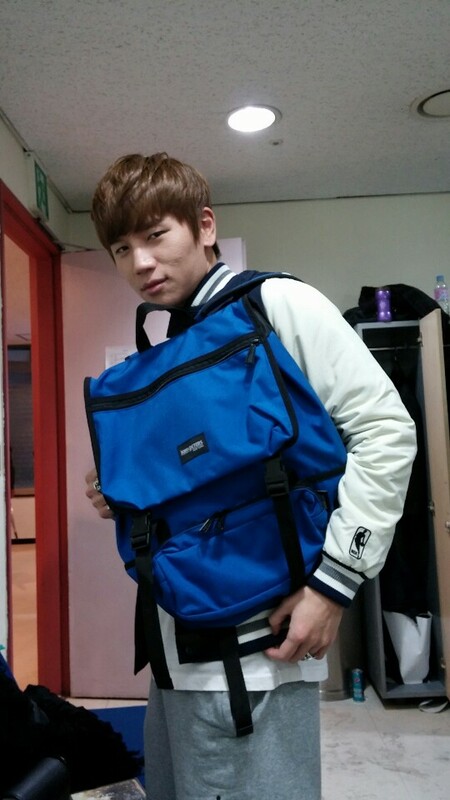 Share the post "Korean Celebrity Brand – K. Will’s Pick"
Posted in CELEBRITY'S PICK and tagged backpack, backpack brand, John Peters New York, K.Will, K.Will fishion, Korean backpack brand. Bookmark the permalink.